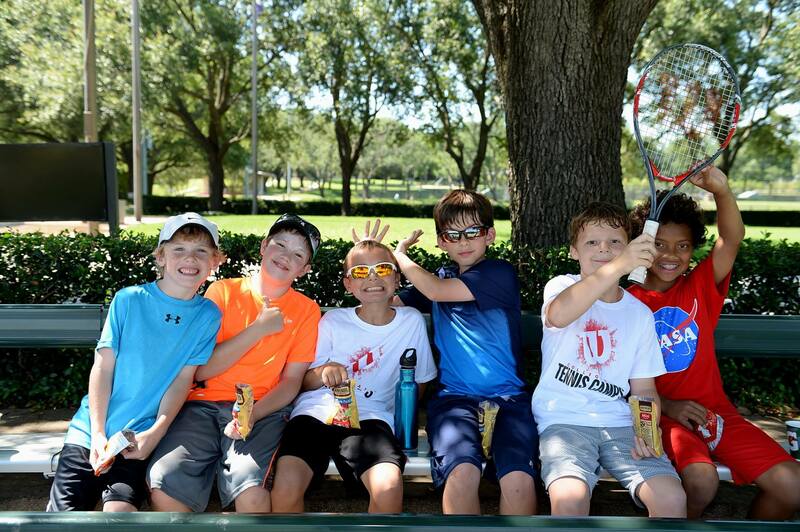 Customer Success Story: Wilson Collegiate Tennis Camps - Cleveland Consulting, Inc.
Every summer, The Wilson Collegiate Tennis Camps, host thousands of eager tennis campers on the nations premier college campuses. Originally, a one location camp has now grown into more than 30 camps nationwide. “Our original camp started at the College of Wooster. Every summer we had 5 weeks of camp that would sell out completely. As proud as I was of the popularity and praise our camp was receiving, I felt as though we had capped our potential at that location. It is hard to fit more than 5 weeks of camp in a single summer with school break scheduling, so I began to wonder if there was a way to expand my locations,” said David Schilling, WCTC President and Owner. And that is just what he did. The first expansion of the Wilson Collegiate Tennis Camps was at Brown University in Providence, Rhode Island. An instant success, Schilling set out the following summer to find new locations, not just on the east coast, but all over the country. His success rate and brand seemed to grow overnight, and before he knew it, his small team of 3 people were handling the in’s and out’s for dozens of camps stretching from Miami to Seattle and everywhere in between. However, as the company began to expand, they ran into multiple problems in the efficiency of how they entered, stored and shared data across these multiple locations. 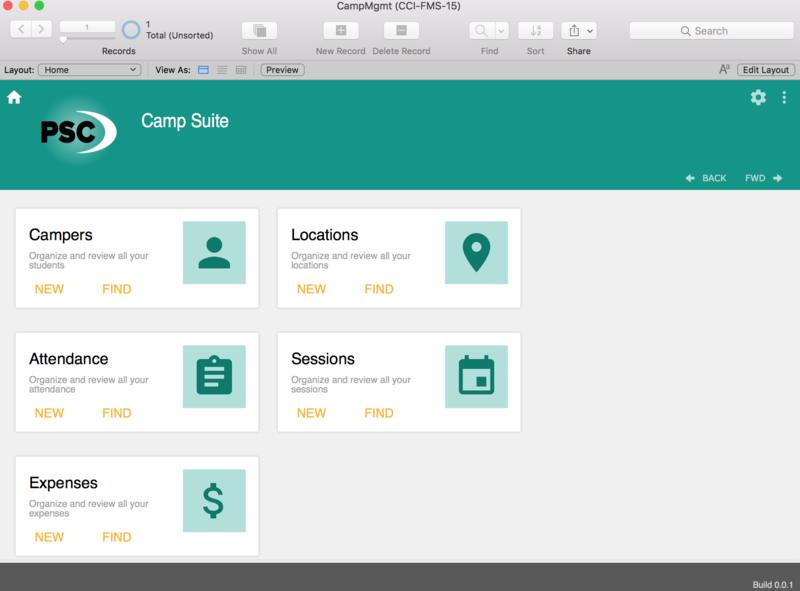 A database was developed to help not only track campers easier, but store their data more accessibly. One small example of these improvements provided easier ways of sharing registered campers lists with not only the registration staff, but the directors on-site at each specific location. Instead of exporting a list and emailing off to directors, directors themselves could log on and see their campers listed. This provided all the necessary data from birthdays, emergency contact numbers and medical conditions all the way down to roommaterequests and t-shirt sizes. Still a team of 3 people today, The Wilson Collegiate Tennis Camps with the help of Cleveland Consulting, has more efficient software allowing to cut down significantly on the time needed for administrative tasks. Freeing up time for marketing and communications and being able to tap into all their resources in one organized place opens new doors for growth every day. Continuing to expand, they have grown with the adoption of newer technologies such as API’s to help tie all the various functions (website management, online registration etc..) together. “Overall, Cleveland Consulting has made us more efficient and allowed our small staff to handle many of the requirements needed to grow from 1 camp at 1 location to more than 30 camps around the country,” finished Schilling. It’s been awhile since we’ve been to summer camp, but I think we can all recall that feeling of gaining independence. Providing children opportunities to develop confidence and self-esteem by taking risks and experiencing new challenges is a business we are proud to be apart of. 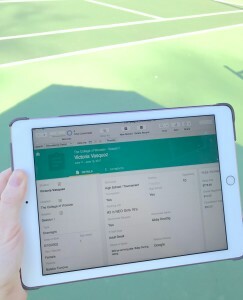 Integrating a smoother FileMaker experience for our friends at the Wilson Collegiate Tennis Camps, has in return helped them gain independence from the bottlenecks that were holding them back from experiencing their full potential.